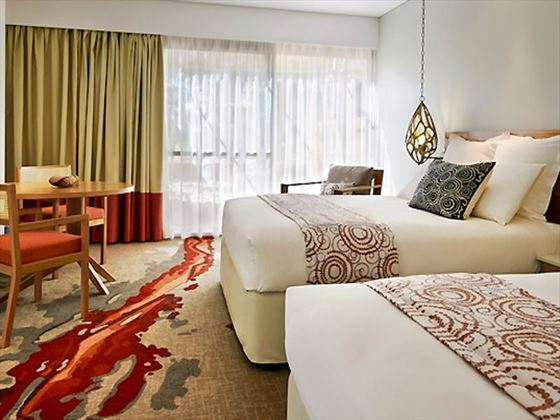 A unique outback experience infused with luxury, Sails in the Desert hotel is a perfect retreat set in the heart of the Red center. 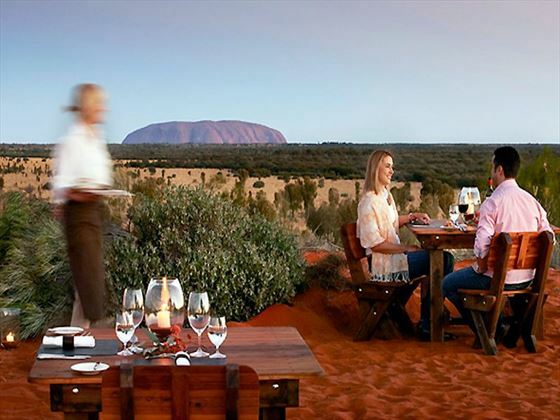 Contrasting the raw beauty of Uluru and its surroundings, this is a truly remarkable experience that places you directly within the stunning landscape that this portion of Australia is famous for. 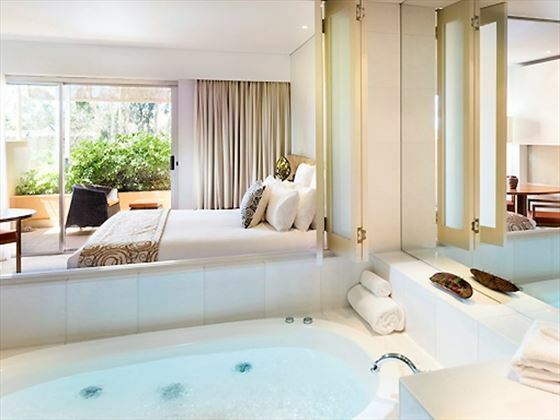 Boasting luxury accommodation, indulgent spa treatments and tasty meals, this is a fantastic base from which to explore and unwind. 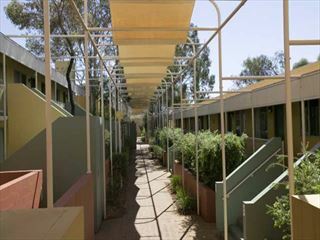 The hotel is located in the heart of the Red Center in Yulara. 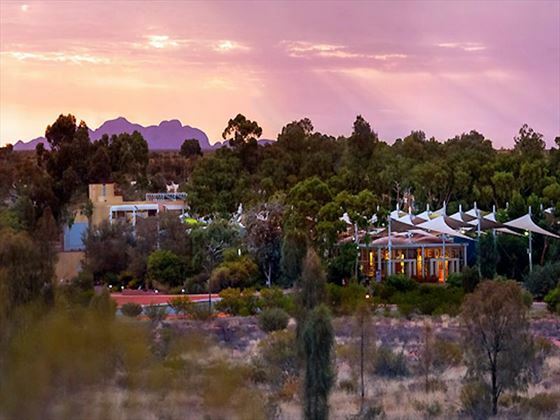 Surrounded by the stark beauty of this landscape, the hotel boasts a prime location for exploring Kata Tjuta and Uluru. 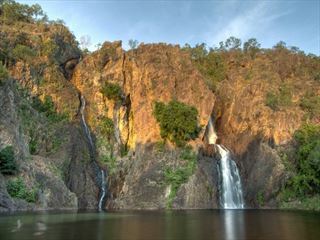 The hotel is 10 minutes from Ayers Rock Airport and a six-hour drive from Alice Springs. 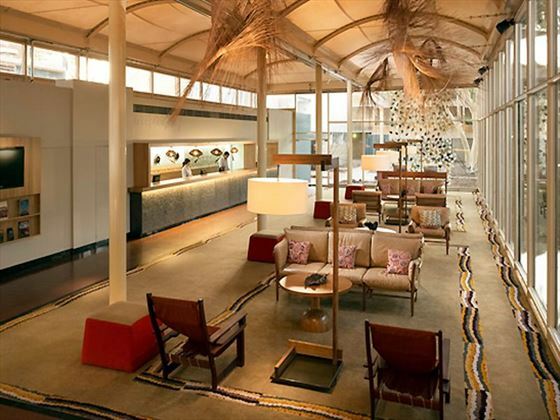 There is an airport shuttle available. 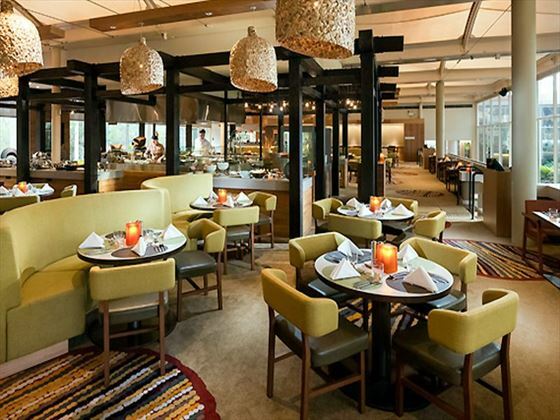 The hotel provides 228 rooms and suites. There is a babysitting service available upon request. 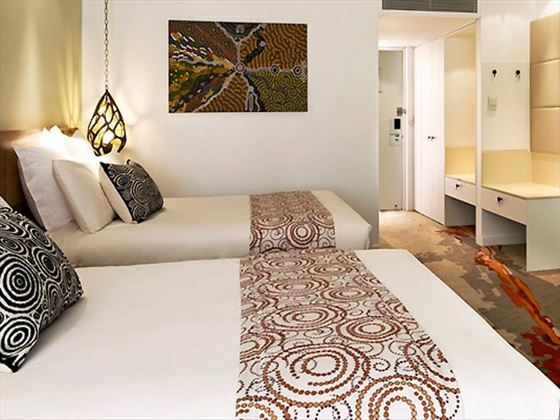 These self-contained apartments each have a fully equipped kitchen ideal for families or couples looking for a self-catered stay at Uluru. 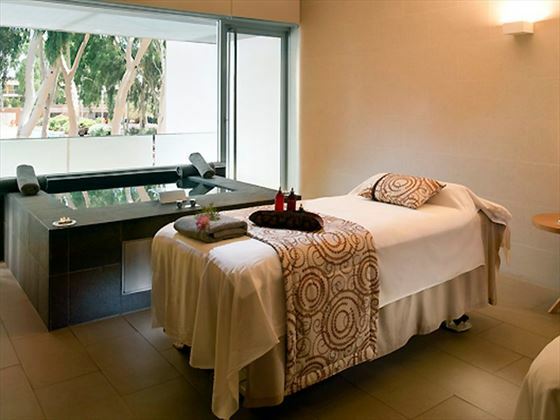 There are also great restaurants nearby and there is access to the pools and facilities of Ayers Rock Resort too. 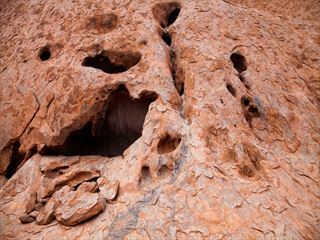 Discover the vibrant, sweeping landscapes of Red Centre on this breath-taking two night escorted trip. 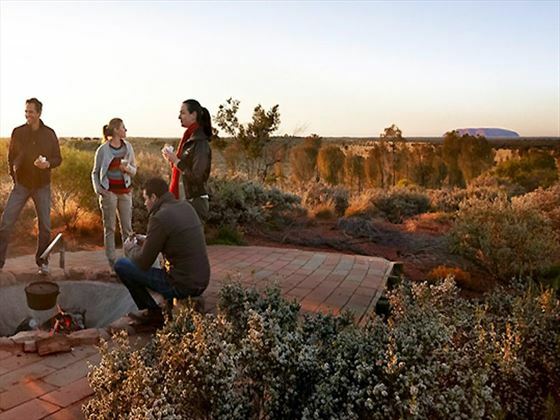 Immerse yourself in true Australian culture with visits to Kata Tjuta and Uluru, creating your own Aboriginal Art, and tasting delicious cuisine.